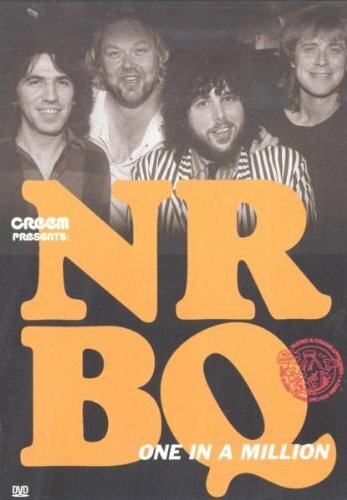 Recorded live in Montreal in 1989, this concert includes several songs performed by NRBQ. Tracks include: 'I Got a Rocket In My Pocket', 'Little Floater', '12 Bar Blues' and 'Shake, Rattle and Roll'. If you have any questions about this product by Mvd Visual, contact us by completing and submitting the form below. If you are looking for a specif part number, please include it with your message.